Nearly 150 Metro girls and Midtown boys experience what it’s like to work in six different professions each summer in the MEF Apprenticeship Program, thanks to the generosity of MEF donors. Urban youth in Chicago entering their sophomore, junior and senior years in high school learn not only about careers in architecture, entreprenuership, engineering, hospitality, law and visual media, they earn a stipend of up to $400. Each apprenticeship offers hands-on project work for four days of the week and field trips corresponding to the career area on the fifth. Throughout the summer, students also benefit from career speakers and Character Education lessons that convey the soft skills needed to succeed in the workplace. At summer’s end students present a final project to classmates and instructors. Students interested in applying should visit the Metro for girls or Midtown for boys home pages. Metro high school girls learned about the hospitality industry this summer, culminating in a restaurant fair. Special thanks to Tyson Foods for funding the program. A unique full-day program in Chicago, called the PRep PRogram, sponsored by the PRSA Foundation, DePaul University and MEF introduced 125 Midtown & Metro apprenticeship students to the field of Public Relations. A behind the scenes look at the Metro Engineering Apprenticeship! 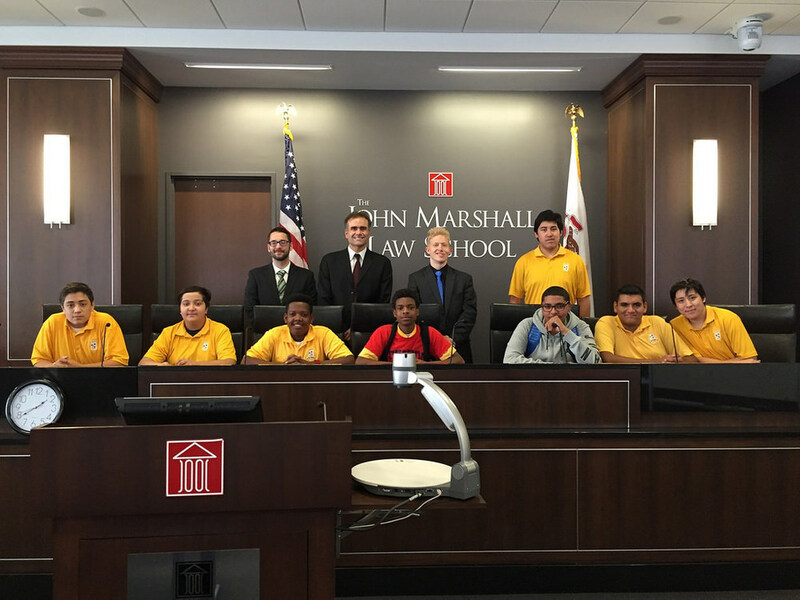 PR apprenticeship instructor Aray Rivera reflects on his summer working with the high school students at Midtown Center for boys. Watch the 3-minute news coverage of Larry Yellen from Fox 32 Chicago touring Metro's summer programs. MEF partnered with DePaul University to secure a $25,000 grant from the PRSA in support of Midtown's apprenticeships. A brand new summer engineering apprenticeship for girls launched this year. A witness had just lied, and defense lawyer Eugene Murawski knew exactly what he wanted to do — impeach him and get the statement stricken from the record. 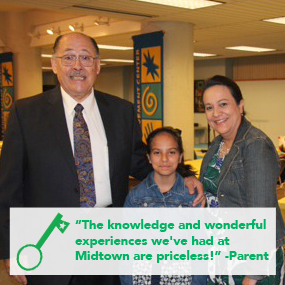 Midtown Educational Foundation guides low-income urban youth in Chicago along pathways of success. Our proven enrichment programs embrace the dignity of the person by focusing on academic excellence, virtue development, individual attention and parental engagement.